At the forefront of Black Metal since it’s very beginnings, MANIAC is one of the extreme genre’s most recognizable front men. His live performances are much favoured by documentary filmmakers, turning him into a virtual figurehead for the genre. 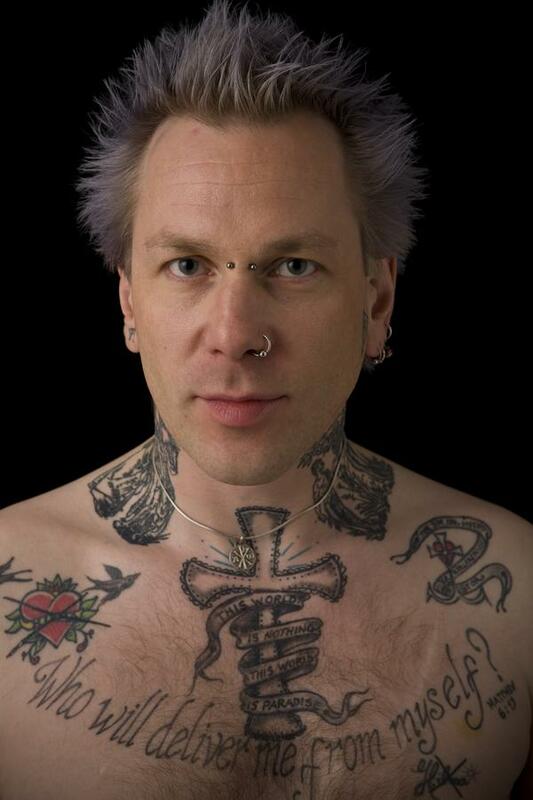 Since his departure from MAYHEM, Maniac has Maniac has released three albums with his bands SKITLIV, SEHNSUCHT and MANIAC, LILES, CZRAL, and has collaborated with some of the music world’s leading names, such as DAVID TIBET (CURRENT 93), ANDREW LILES (NURSE WITH WOUND), ATILLA (SUNN0))), MAYHEM), GAAHL (GODSEED, WARDRUNA), TORE MOREN (ARCTURUS), VIVIAN SLAUGTHER (GALLHAMMER). Following his departure from MAYHEM after 20 years as the legendary band’s vocalist and lyric writer, MANIAC formed SKITLIV in 2005, to play Blackened Doom metal and demonstrate to the world that not only is he a consummate vocalist and lyricist, but also a skilled and original composer. 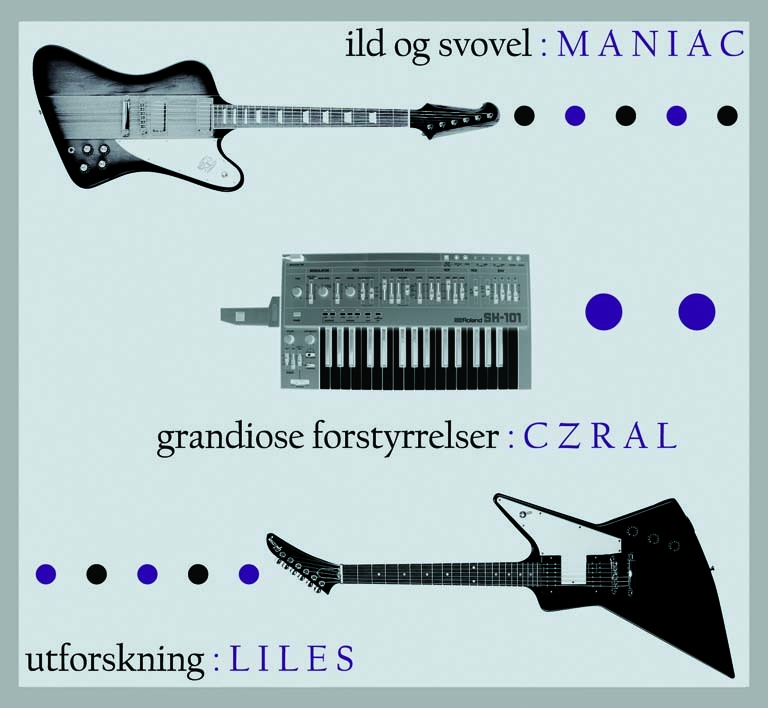 SKITLIV’s first incarnation included Icelandic guitarist INGVAR MAGNUSSON, and Sculptor and Stage Designer SPACEBRAIN on bass. MANIAC’s reputation quickly drew a slew of talented musicians such as SHINING’s NIKLAS KVARFORTH and HAUST’S DAG OTTO to join the band on a full time basis. 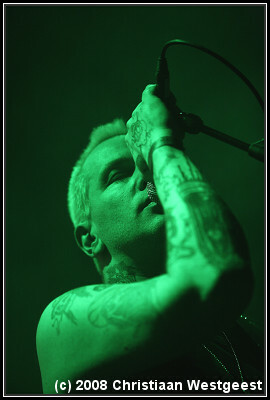 SKITLIV toured Europe twice in 2007 and appeared at the prestigious Inferno and Roadburn Festivals in 2009. SKITLIV’s debut album “Skandinavisk Misantropi” was released on Season of Mist in the autumn of 2009. SEHNSUCHT is a complete departure from the music that fans associate with Maniac, forging as it does, a much more experimental path. 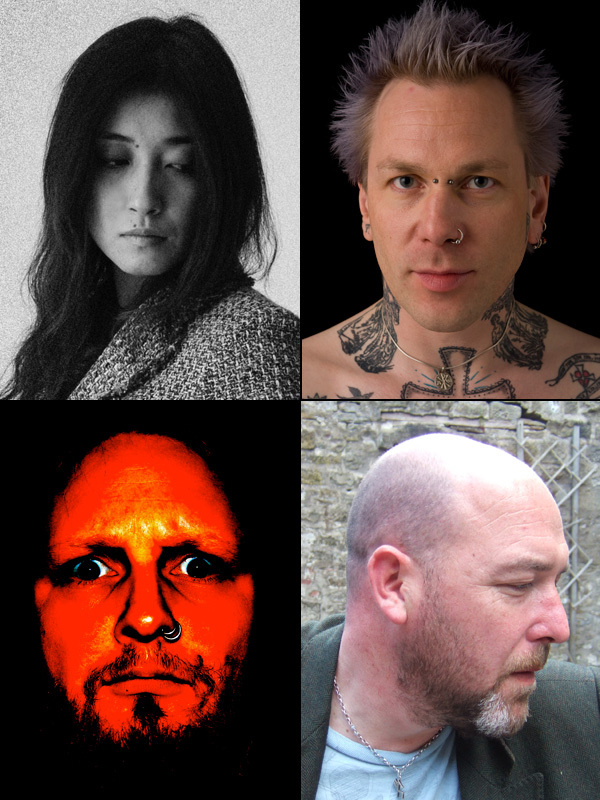 Aside from Maniac himself on vocals, guitars, loops, electronics and field recordings, SEHNSUCHT includes in its line up experimentalist Andrew Liles on FX, electronics and sound-design, Vivian Slaughter (GALLHAMMER) on bass, alto sax, FX, vocals and backing vocals, and SKITLIV guitarist Ingvar Magnusson. SEHNSUCHT’s debut album “Wüste”, was released on Cold Spring Records in 2010. In 2009 Maniac teamed up with ANDREW LILES (CURRENT 93, NURSE WITH WOUND, SEHNSUCHT) and CZRAL (VIRUS, VED BUENS ENDE, AURA NOIR, DØDHEIMSGARD) to release an album that he and CZRAL began working on in 1996. The 14-track album will have the title “Det Skjedde Noe Når Du Var I Belgia” (Something Happened While You Were In Belgium) and was released on the UK’s DIRTER label.